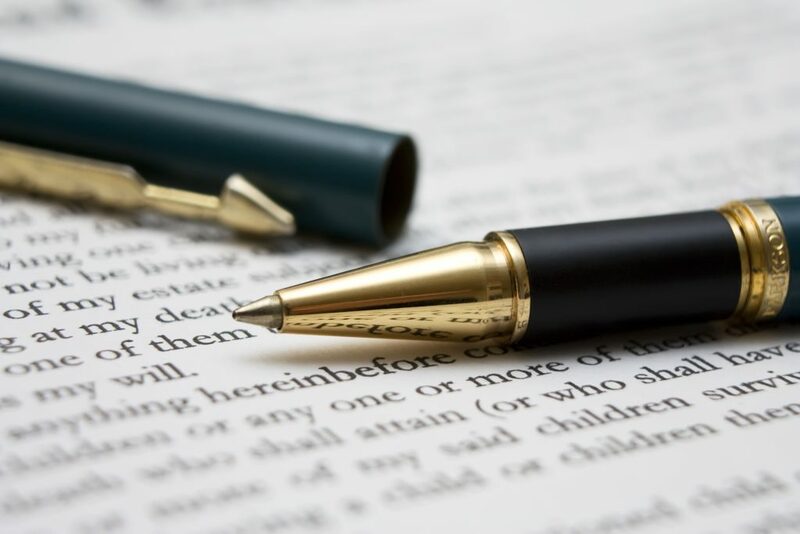 How do you know whether an arbitration provision in a contract applies? The easy answer: read the contract. If you are a member of a company that provides services to you, such as financing your small business needs, you must be sure to closely read any and all documentation relating to the services provided and what you can do if you are dissatisfied with the company’s work. Companies will often include an arbitration and mediation clause in their contracts with individual members. This means that instead of suing the company in a court of law, the dispute would first have to be arbitrated by an independent third party and an attempt at mediation would have to be made. In Louisiana, companies frequently create operating agreements that function as contracts between owners and members. These operating agreements use a lot of boiler plate language that is ultimately enforced. In fact, Louisiana law favors arbitration. See La. R.S. 9:4201; see also v. Auction Mgmt. Corp., 908 So.2d 1, 18 (La. 2005). In May 2014, eleven members of a small business financing company, North Louisiana Bidco, LLC (NLB), filed a lawsuit to enforce their rights to examine NLB’s financial and other records. The eleven members became concerned when NLB was sued by various clients and incurred a bad debt expense of $6 million, which showed on the company’s 2013 financial statements. In response, NLB raised the exception of prematurity. NLB argued that the company’s operating agreement required the members of the company to mediate their disputes amongst themselves and if mediation failed, to submit disputes for arbitration. The members that were suing the company in this instance opposed the prematurity argument and asserted that this dispute was not one “among members” but instead was between the body of the membership itself and the management of the company. The Trial Court upheld the prematurity exception. It held that this was indeed a dispute between members and the mediation and arbitration clause applied. When the members of NLB appealed the Trial Court’s decision they argued that this dispute was a demand by the members of the company against the company itself. The members were attempting to enforce their own rights to view the company’s records rather than trying to enforce any rights against the other members. The Second Circuit Court of Appeal agreed with the eleven members stating that this was not a dispute between members. Therefore, in the absence of such a dispute between members, the arbitration clause could not be enforced. In addition, the Court of Appeal pointed out that for the arbitration clause to be triggered, the action must have been a dispute arising among members relating to the operating agreement. The operating agreement at issue here made it clear that members had the right to inspect the company’s books and records and no party disputed this fact. Because there was no dispute relating to the agreement and because the dispute was ultimately not between members, the Court of Appeal held that the arbitration clause did not apply and the members would be allowed to bring a lawsuit against the company. This case illustrates that if you are signing an agreement with a company that will govern your relationship and potentially limit your options in the event of a dispute, make sure you first carefully read all of the provisions of the agreement. If you do encounter any problems enforcing provisions of the agreement between you and the company, be sure to contact a good attorney to help you understand your options going forward.